Your home is the place where you go to dream, to play, to entertain, to raise your family. It’s where you relax in your free time, and where you sleep each night. It’s your haven. There’s no place more important than your home. At Wayne Johnson & Sons, we know you want to make your home beautiful. Whether it’s new construction, an addition, or a room remodel, trust Wayne Johnson & Sons to get your project done on time, within budget and without stress. Options abound in window décor. For stress free installation of the latest choices that are attractive, energy efficient and leak proof, come to Wayne Johnson & Sons. Is your home ready for a new look? 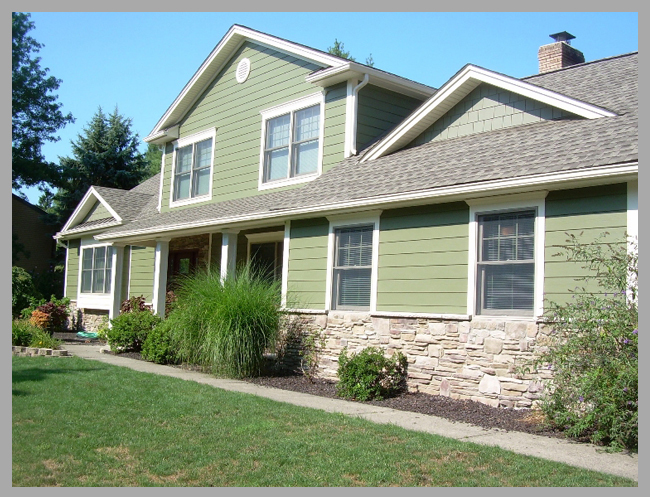 Wayne Johnson & Sons offers the most attractive, safe, and reliable materials to beautify and protect your home. Your home is your most valuable asset. You need to protect it with the most reliable roofing material possible. Wayne Johnson & Sons will help you choose the best roof to keep your home safe from the elements. 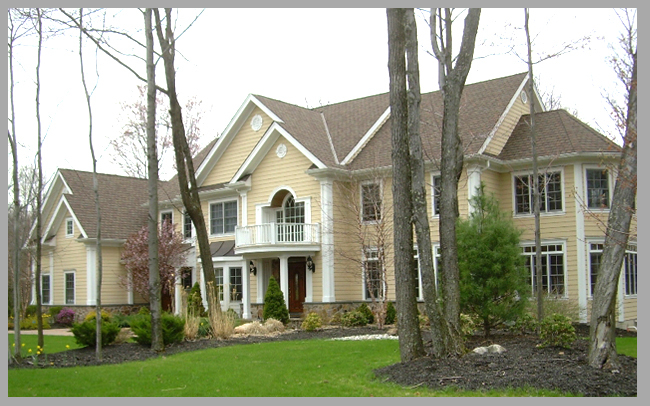 Since 1962, homeowners all over Northern New Jersey have trusted Wayne Johnson & Sons, a leader in the home improvement industry, to help them protect and beautify their most important and valued asset—their homes. At Wayne Johnson & Sons, we want you to know that you can depend on us to put our experience, knowledge, and professional staff to work for you. Whether you are looking for new construction, remodeling, an addition, a new roof, windows, siding or gutters, we can help you make the perfect choices for your dream home. More than 25,000 happy customers can’t be wrong. Wayne Johnson & Sons serves most of North Jersey. Whether you live in Bergen, Morris, Passaic or Sussex counties, we invite you to look at our galleries where we have pictures of some projects that we have completed in the following towns: Wayne (07470), Pequannock (07440), Pompton Plains (07444), Kinnelon (07405), Butler (07405), Riverdale (07457), Pompton Lakes (07442), Montville (07045), Wyckoff (07481), Oakland (07436), Ringwood (07456), Hawthorne (07506), Lincoln Park (07035), West Milford (07480) , Boonton (07005), Bloomingdale (07403), Mountain Lakes (07046), Pequannock (07440), Little Falls (07424), Totowa (07502), Pompton Plains (07444), Franklin Lakes (07417), Vernon (07462), Boonton Township (07005), Hardyston (07419), Ridgewood (07450), Riverdale (07457) and more. Siding Job using Hardi Plank on Adalist Ave in Butler. Wayne Johnson serves most of North Jersey. Whether you live in Bergen, Morris, Passaic or Sussex county. We invite you to look at our galleries where we have pictures of some projects that we have completed in the following towns: Wayne (07470), Pequannock (07440), Pompton Plains (07444), Kinnelon (07405), Butler (07405), Riverdale (07457), Pompton Lakes (07442), Montville (07045), Wyckoff (07481), Oakland (02858), Ringwood (07456), Hawthorne (07506), Lincoln Park (07035), West Milford (07480), Boonton (07005), Bloomingdale (07403), Mountain Lakes (07046), Pequannock (07440), Little Falls (07424), Totowa (07502), Pompton Plains (07444), Franklin Lakes (07417), Vernon (05354), Boonton Township (07005), Hardyston (07419), Ridgewood (07450), Riverdale (07457) and more.